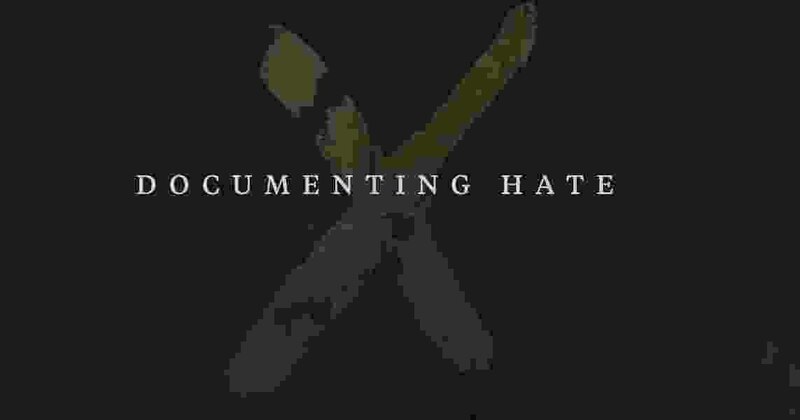 (Courtesy ProPublica) Started by the nonprofit news organization ProPublica, the Documenting Hate project aims to collect and analyze hate crimes and incidents of bias to get a better of idea of nature and scope of hate in the U.S.
After years of debate, the Utah Legislature this month approved a new hate crimes law that could add penalty enhancements to crimes based on a victim’s race, religion, sexual orientation and other characteristics. The update to Utah’s criminal code coincides with an ongoing project by The Salt Lake Tribune and ProPublica to track and analyze hate crimes, with the aim of improving what is currently unreliable and incomplete data around the nature and scope of hate in the state and the nation. On this week’s episode of “Trib Talk," Tribune Editor Jennifer Napier-Pearce moderates a panel discussion on hate crimes that includes Salt Lake County District Attorney Sim Gill, Salt Lake City Democratic Rep. Sandra Hollins and Tribune reporter Paighten Harkins. ‘Trib Talk’: What happened at the Utah Legislature?